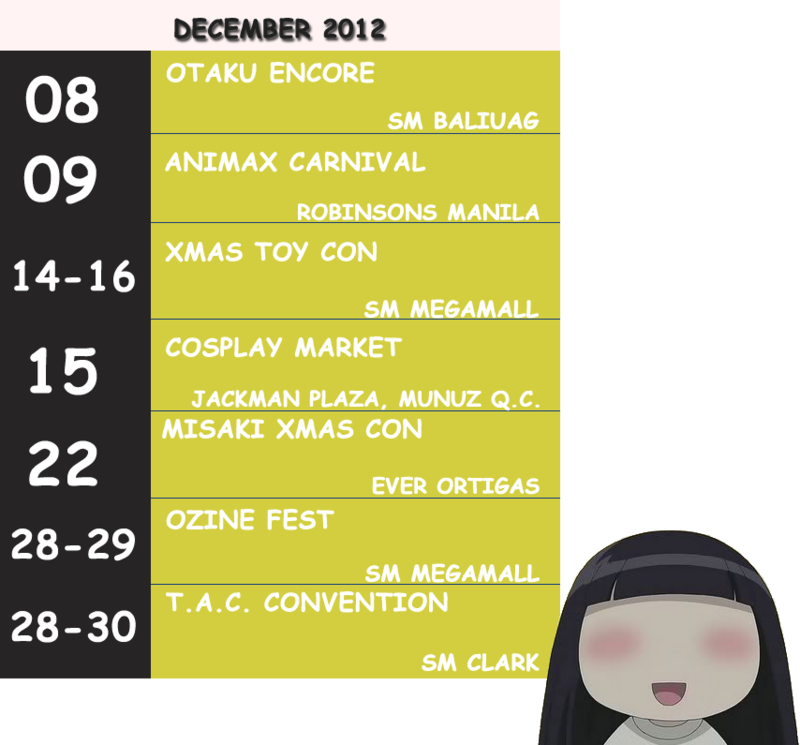 Hungry for more happening in otaku and toy world? Well, check this out. Sunako-chan listed this upcoming events for December..
xmas toy con and ozine.... that's why i wanna go back to phil.